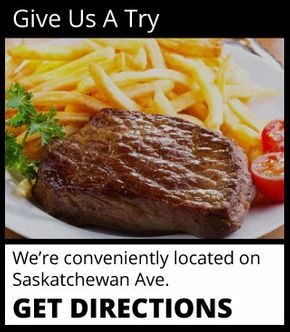 Stop by our restaurant in Manitoba and try Bill’s famously delicious ribs! 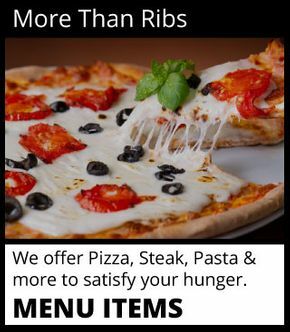 Our whole menu is taste-bud pleasing, and we offer our menu options at a great price. You have the option of enjoying it all at Bill’s, or through carry-out or delivery! 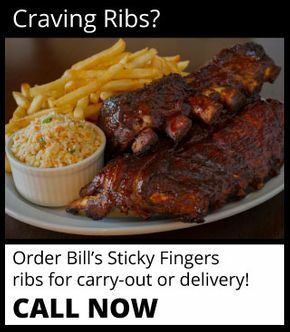 Come to Bill’s Sticky Fingers and devour our specialty ribs, pizza, steak and more! We’re open late, so whenever your rib craving strikes, we’re ready to deliver it to your door or bring it to you while you’re in our restaurant.